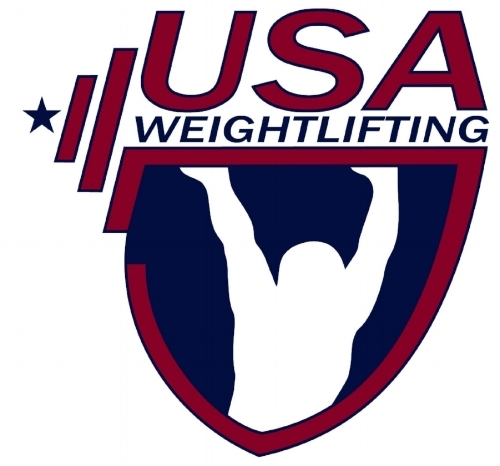 Earn your Level One Sports Perfomance Coaching Certification from USA Weighlifting! This course will be lead by Coach Chris Polakowski, Director of Team Vermont Weightlifting Club. Coach Pol is the current Weightlifting Coach for 2017 CrossFit Games Individual Champion, Mat Frasier.